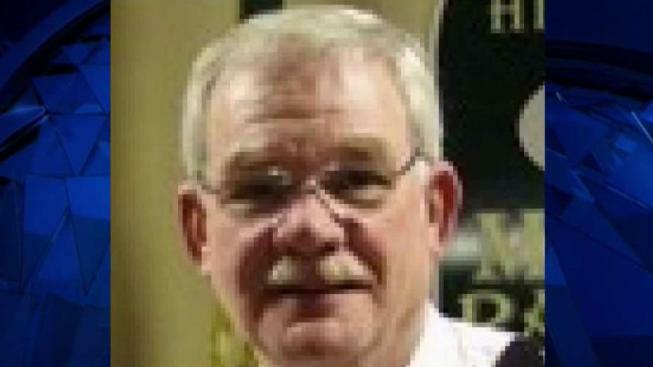 Mount Rainier, Maryland's chief of police is stepping down and an investigation of the department is expanding. Chief Michael Scott announced his retirement after 16 years with the department, including 12 as chief. Mayor Malinda Miles praised Scott in a release from the city manager. The Mount Rainier police chief and a number of the city's officers are on paid administrative leave while the department is under investigation. Prince George's County Bureau Chief Tracee Wilkins explains the impact. Scott and six of his officers have been on administrative leave. 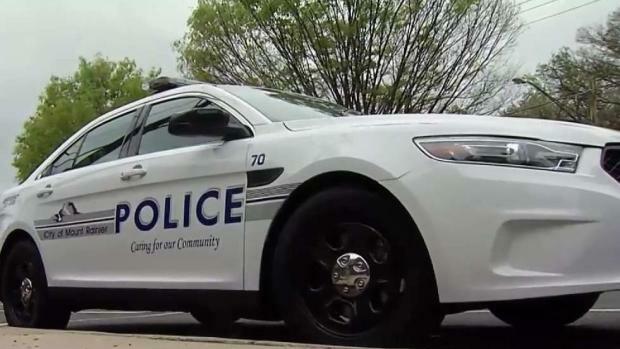 A source told News4 in April they are under investigation for allegedly throwing out some parking tickets and lowering enforcement fees for some but not others. Sources told News4 Scott’s retirement is an agreement between the chief and the city as the investigation expands. A forensic accounting firm will be investigating the department's finances. Stephen Malley, a 30-year veteran of the department, was named acting chief.